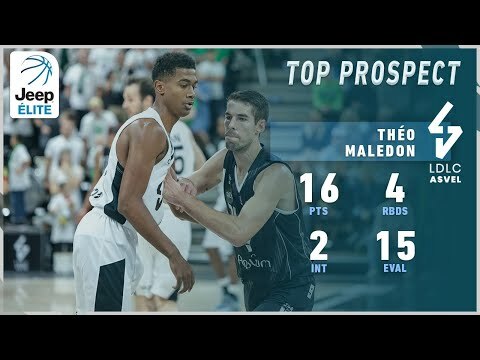 Maledon has above average size and length for his position, being measured at 6'5 with shoes with an almost 6'9 wingspan. A solid but not much above average athlete, he lacks elite explosiveness but changes speed extremely well in his game and is very fluid. Maledon can play at different pace and is comfortable running the offense, never shying away from taking responsibilities and showing good decisions with the ball. He keeps his dribble alive and does a good job in changing pace with the ball, being able to create separation with his defender. He's an advanced P&R player for his age, being able to keep vision of the whole court and showing good decision making after turning the corner. His passing is advanced, he has soft touch to pass the ball, can use both hands to pass off the dribble and has great timing to find his teammates even with difficult solutions. 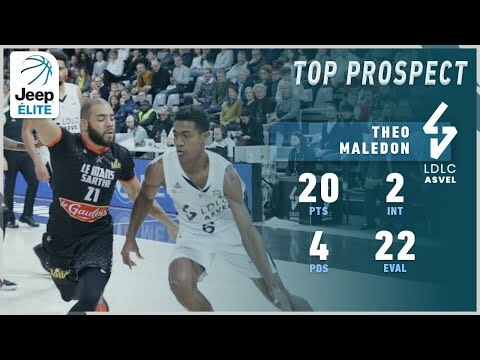 As a scorer, Maledon has very good mid-range game, can easily create separation by changing speed or using fakes and finish at the rim with soft touch with both hands; he has a reliable floater and a solid pull up jumper, particularly from mid-range. 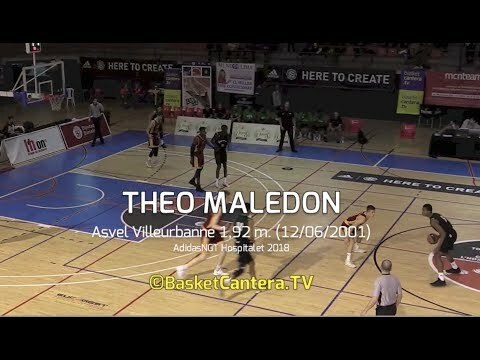 Not a natural shooter, Maledon has improved a lot this aspect of his game and is now a reliable outside threat, particularly shooting off the dribble, even though has still the tendency to be streaky and has to develop a quicker release. 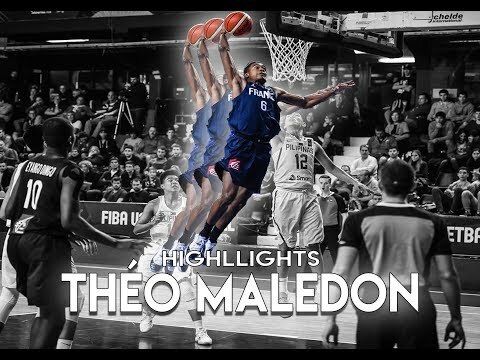 Maledon is a committed defender with very quick hands, which he uses well to bother the ball-handler and gets steals on passing lanes. He lacks something in terms of lateral explosiveness, but has quick feet and very good positioning which allows him to stay in front of his man and properly fight screens.